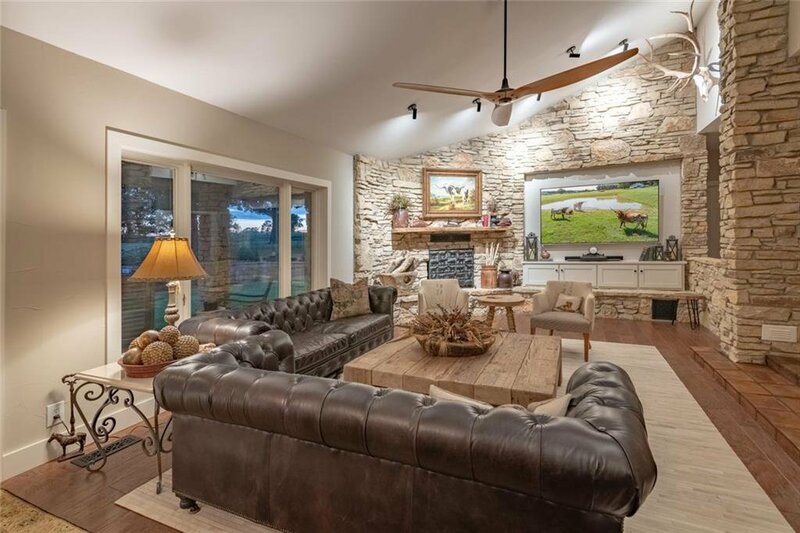 Every detail has been accounted for in this one of a kind custom rock home. 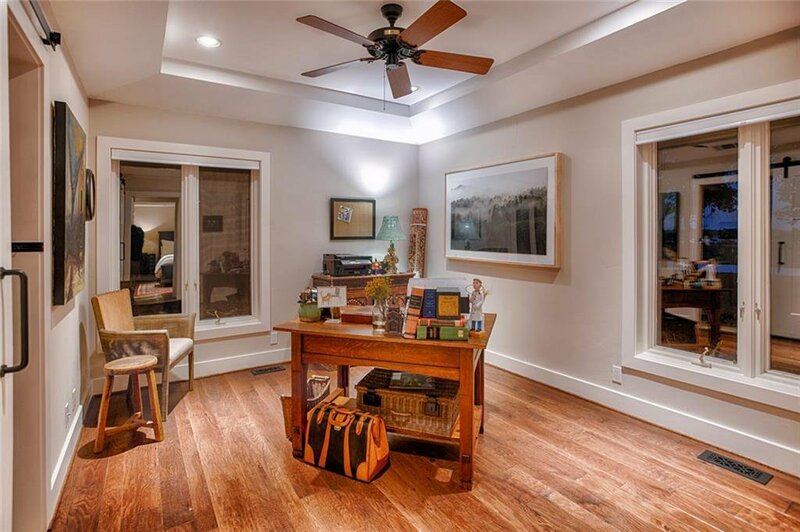 Even the most discriminating of buyers will have trouble saying no to this one. 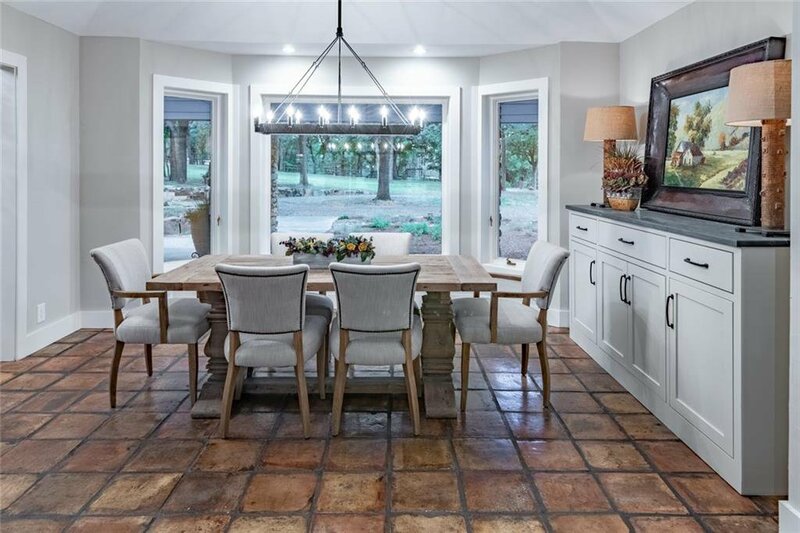 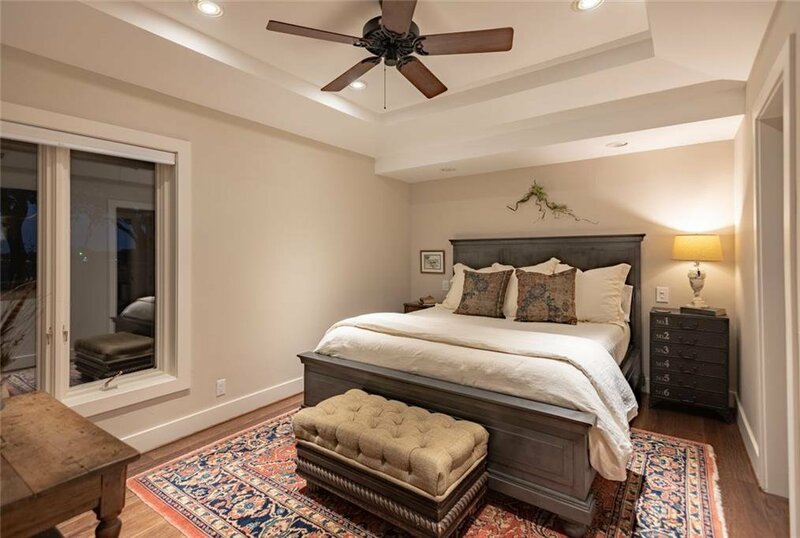 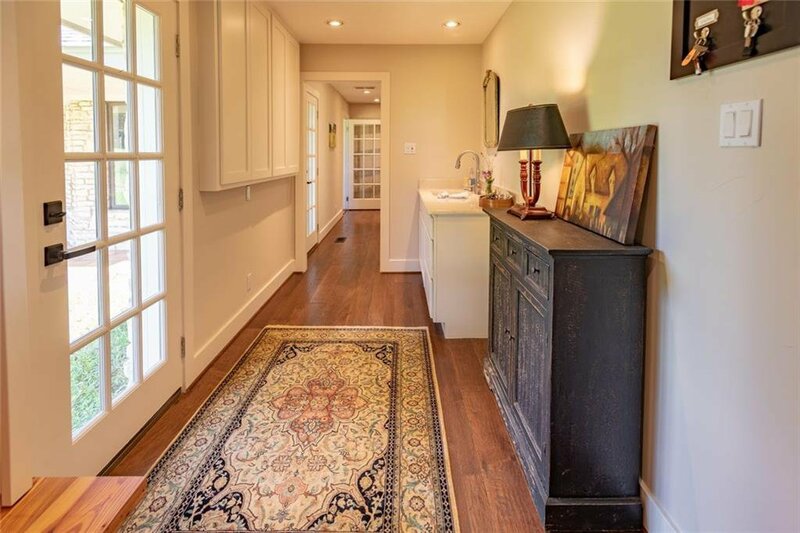 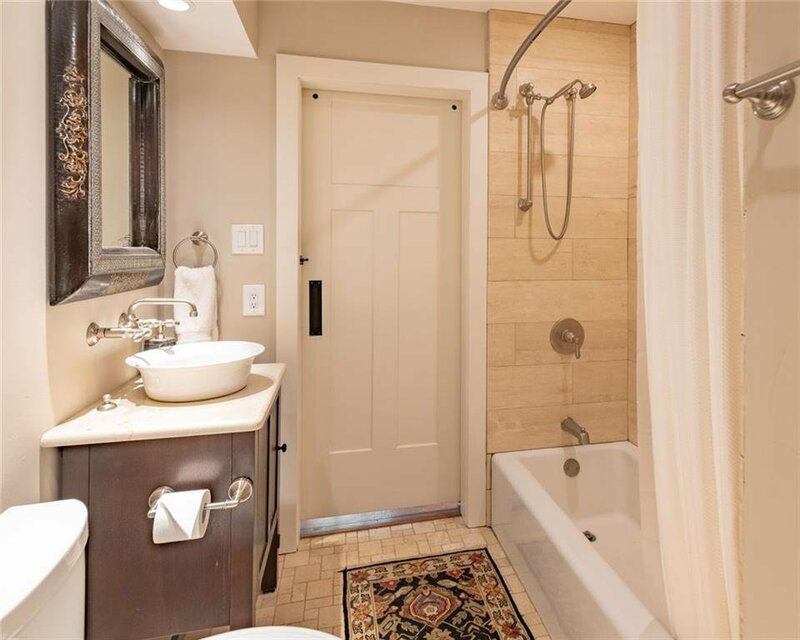 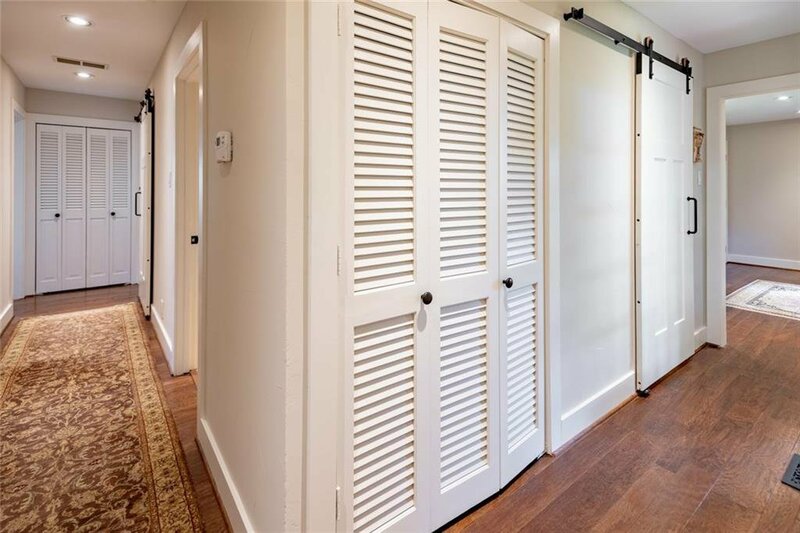 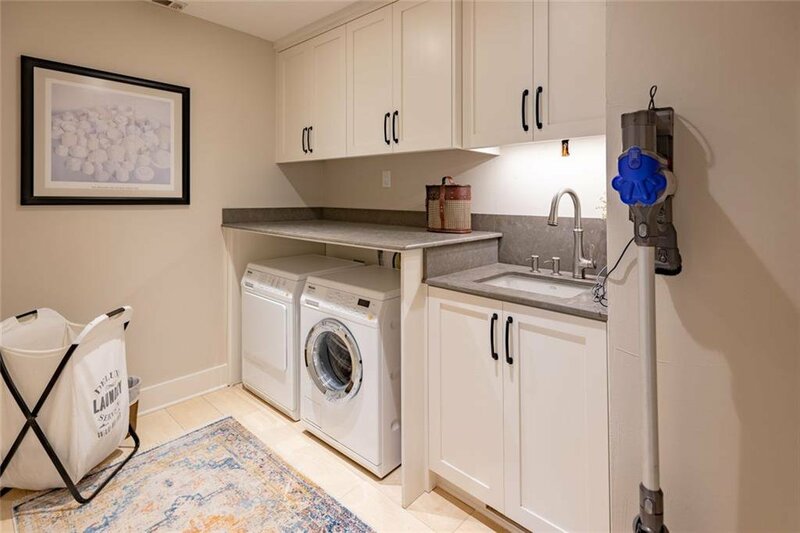 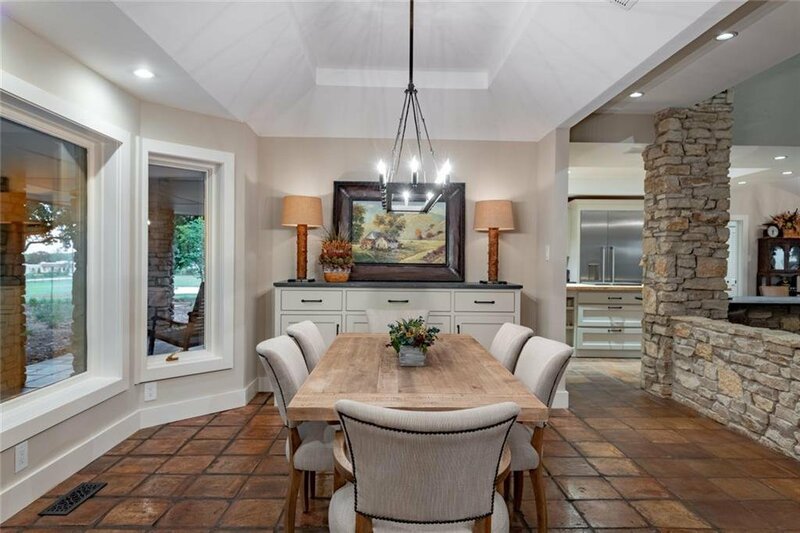 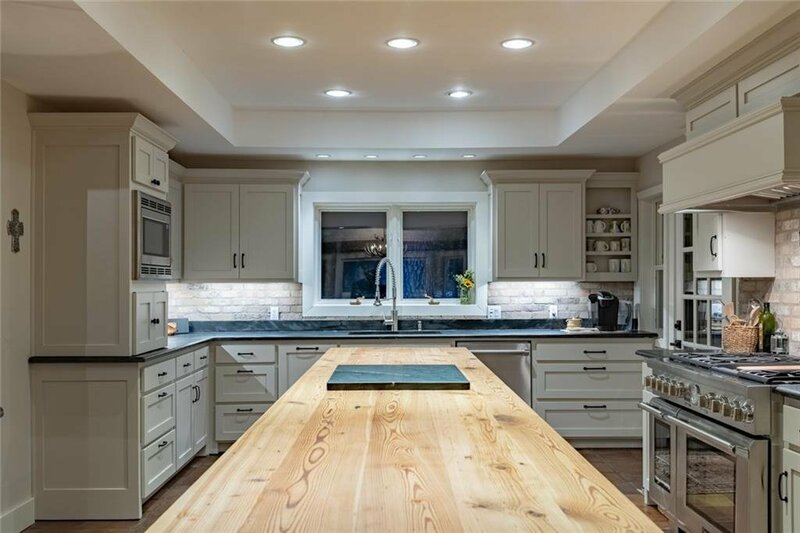 The home has been completely remodeled with high end finishes and fixtures. 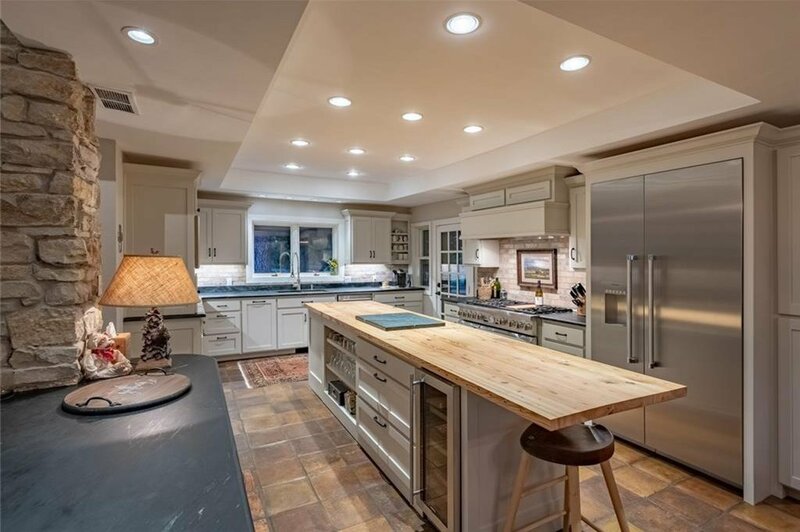 The chef in the family will enjoy the professional kitchen with Thermador Professional series appliances. 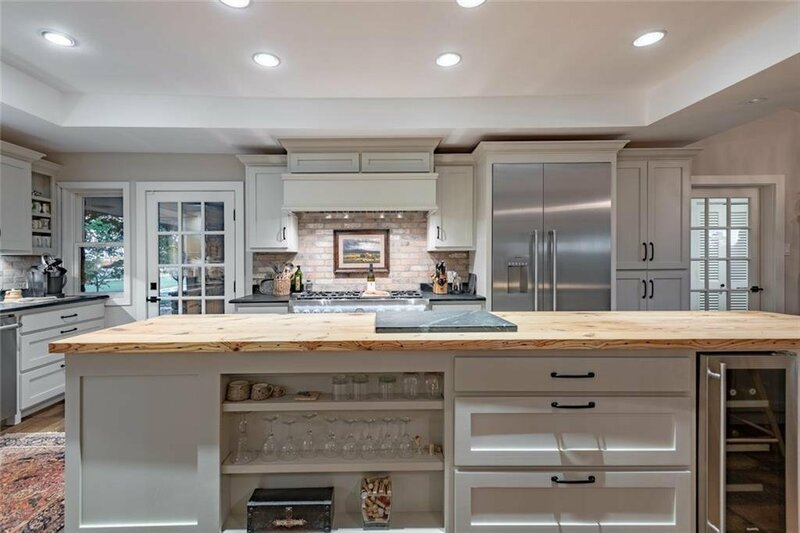 This home sits on approx. 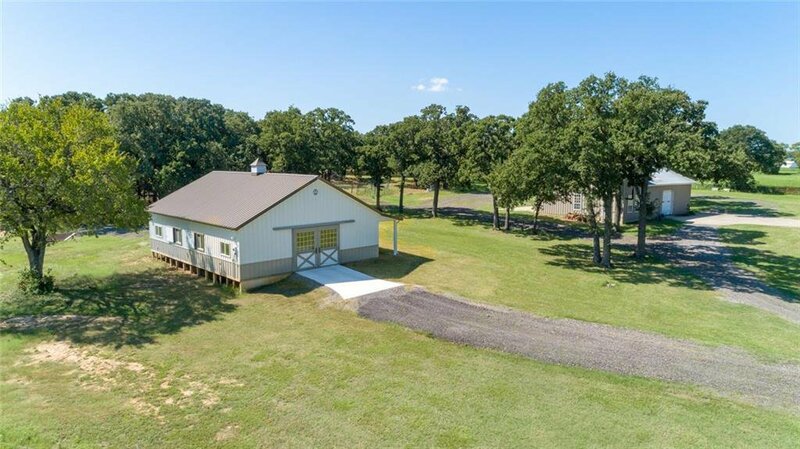 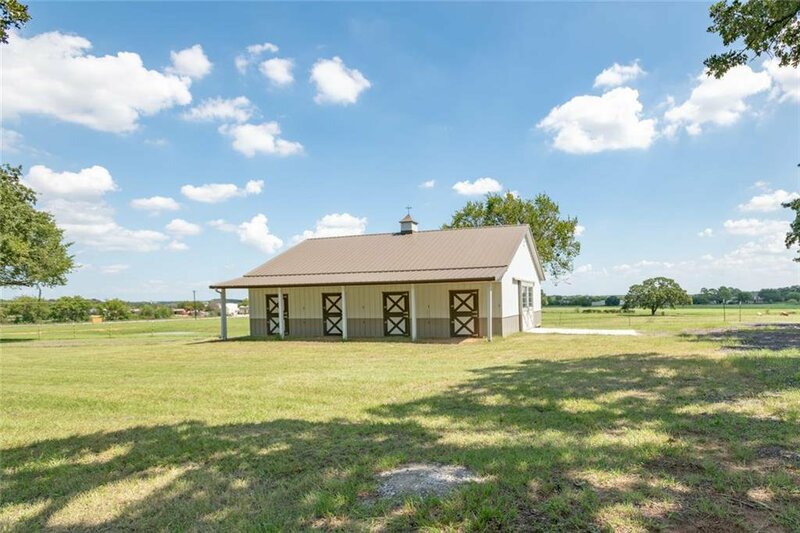 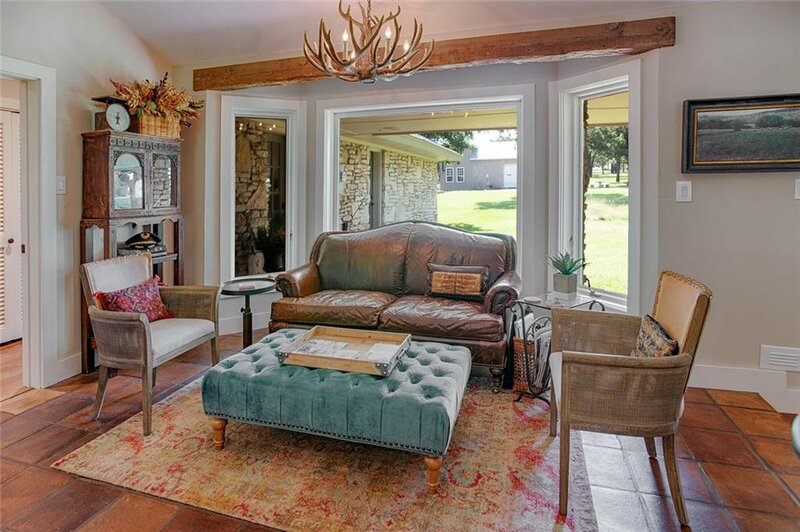 14.52 acres along with a guest house, a shop that includes a full apartment and a horse barn with four stalls. 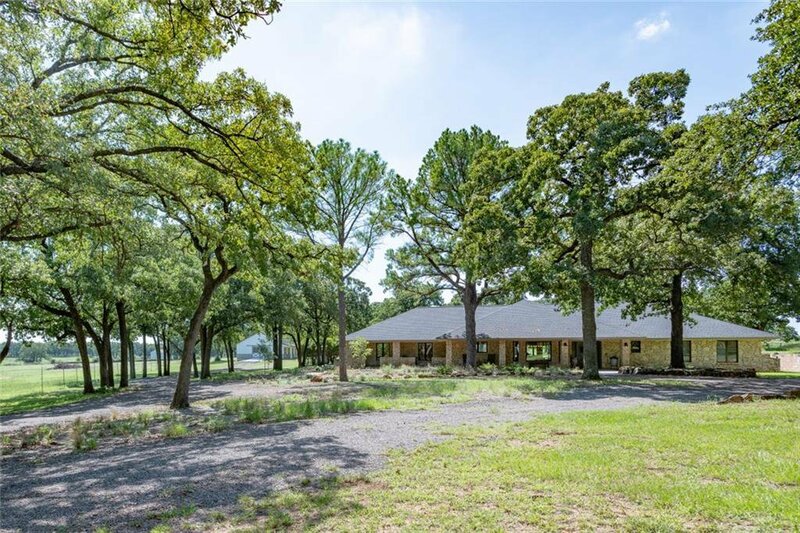 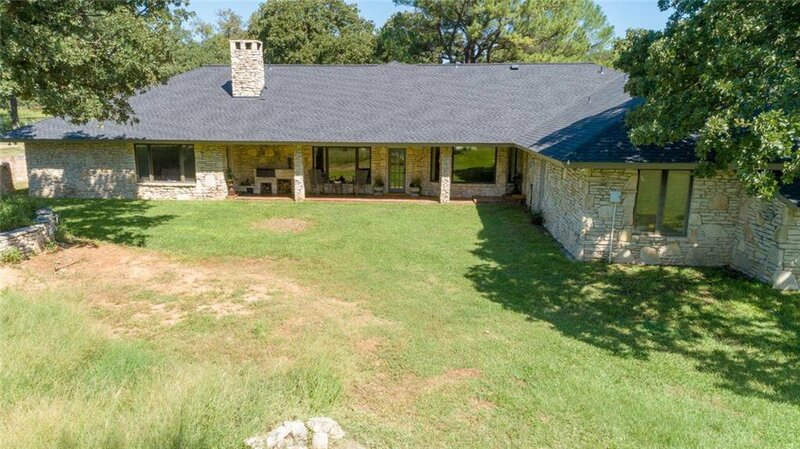 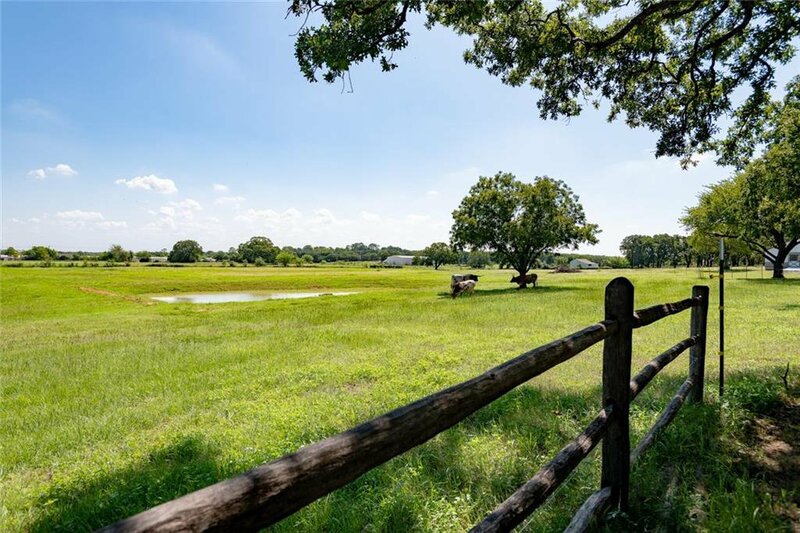 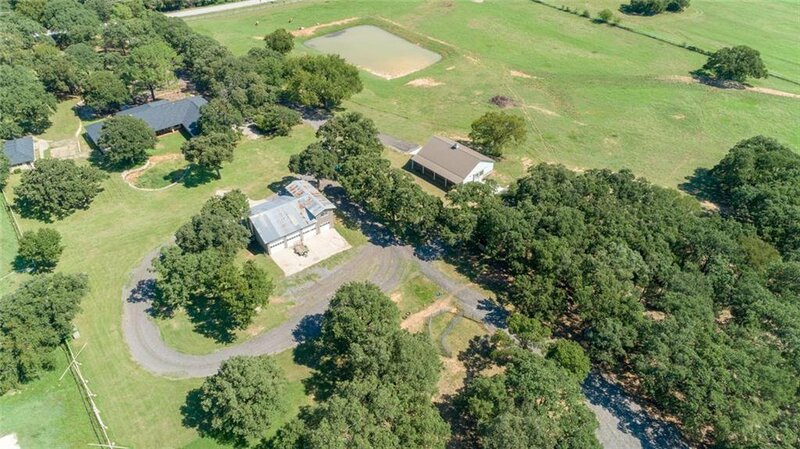 Enjoy the tranquility of the heavily treed acreage with plenty of room for your horses. 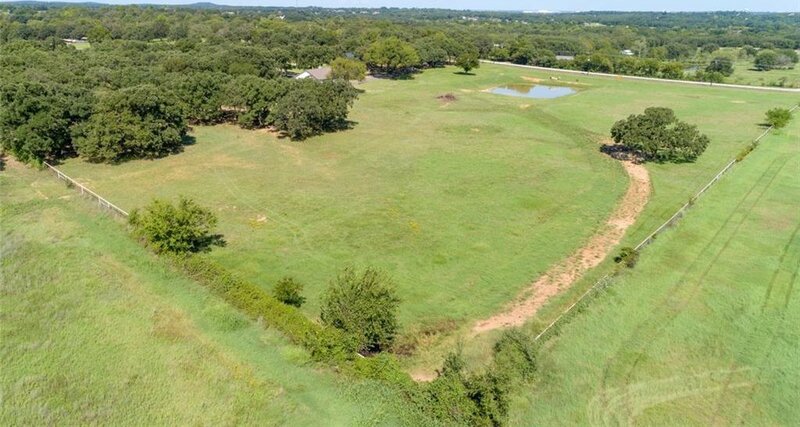 ADDITIONAL ACREAGE HAS BEEN INCLUDED IN THE NEW PRICE.